Other Common Names: Willow bark, white willow, salix. 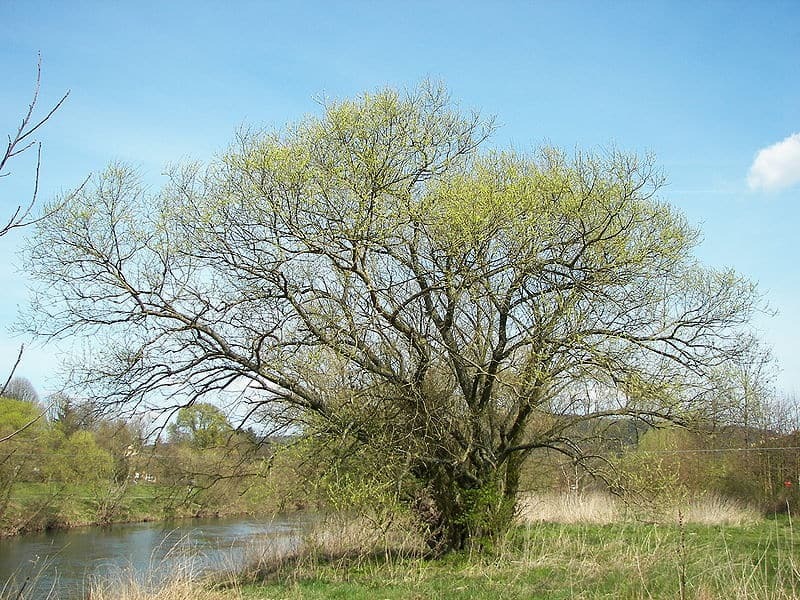 Habitat: White willow bark, as its name implies is a member of the willow family. Predominantly grown in Central and Southern Europe and Northern America. Plant Description: This deciduous tree grows to a significant height of 20-30m. It has long branches that drape toward the ground and the leaves are long, thin and narrow, with fine pale hairs on the underside of the leaves, which give rise to this tree its name. Plant Parts Used: It is mostly the bark that is used in herbal medicine (sometimes the leaves. The bark is harvested from 2-3 years old branches. 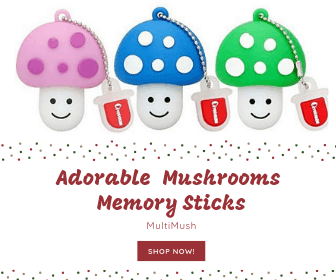 It is collected during the summer months and dried for later use in decoction, liquid extracts, powder, tablets, and tinctures. The leaves are collected during the growing season and used fresh or dried in extracts. White willow is the original or natural Aspirin and has nearly the same indications as for its synthetic counterpart. Where these two compounds differ though, is that white willow tends to be milder on the stomach lining than synthetic Aspirin and has a reduced anticoagulant action. This herb has been used for millennia for natural pain relief, reducing fever and inflammation, and recent studies are proving the traditional indications of white willow to be correct. In the herbal treatment of rheumatoid arthritis and lower back pain, a daily dose of 3 x 60 mg standardized white willow tablets led to a dramatic reduction in other pain medication being required. Over an eight week period, 97% of participants reported a reduction in their pain and 18% reported no pain at all. 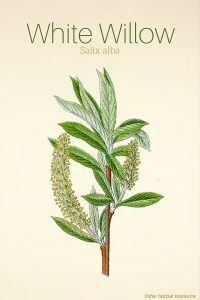 White willow bark is one of the herbs used for migraine and headache treatment. The use of white willow bark is also indicated for fibromyalgia, post surgical pain, Crohn’s disease, warts treatment and any condition characterized by pain and inflammation. 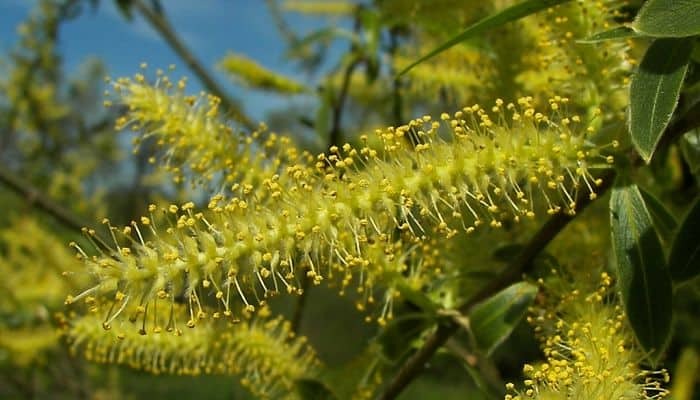 The active compounds in white willow, called salicylate glycosides, work as an effective anti-inflammatory by interfering with pain transmission in the nervous system and by treating the cause of inflammation. While it is understood to have an anticoagulant action similar to Aspirin, this action is greatly reduced in white willow but still warrants supervision if using synthetic anticoagulants. The long-term use of non-steroidal anti-inflammatory drugs (NSAIDs) has become a cause for concern due to its effect on the gastrointestinal tract, where bleeding, gastric erosion and more recently, cardiac problems are potential side effects. The benefit of using white willow is that reduction in NSAIDs is achievable and that they can still be used to reduce pain as required. The recommended dosage of white willow bark is 50mg two to three times daily. It is important to note that a standardized tablet of 60mg of white willow bark taken three times daily is the preferred dose for chronic joint pain. Commercial white willow bark tincture can also be used where the manufacturer’s instructions regarding dosage should be followed. Moderate care should be used when using white willow. While white willow is gentler on the stomach than Aspirin, it can aggravate conditions such as kidney disease and gastrointestinal ulcers. In addition, those who are sensitive to Aspirin or have an allergy to salicylates should not take this herb. It is essential to consult a health care professional when altering medications and it should be thoroughly investigated how both herbal or conventional medications interact with each other. For those taking blood thinners, including warfarin and heparin, white willow is to be taken with caution under a physician’s care.